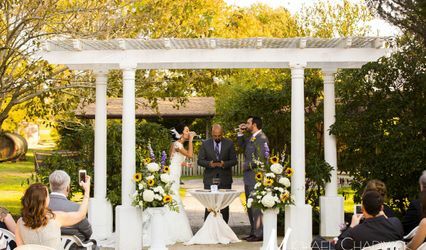 Aloft Mount Laurel provides a chic wedding venue for couples in Mount Laurel, New Jersey. The savvy space is perfect for those looking for a little extra flair on their wedding day. 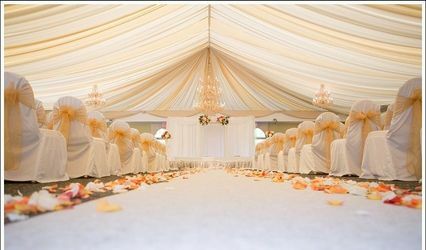 A customizable room, extraordinary catering, and plenty of event space make Aloft Mount Laurel the perfect location for weddings of all themes and sizes. 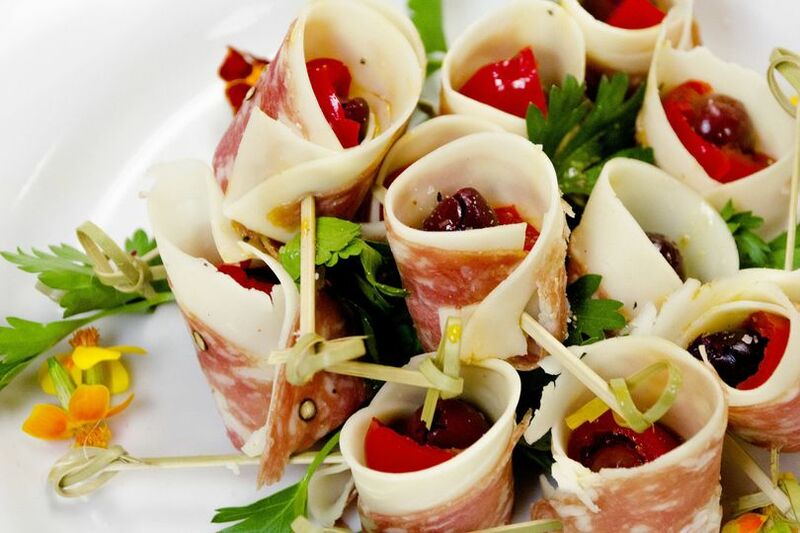 The chic wedding venue has modern decor and over 5,000 square feet of event space. 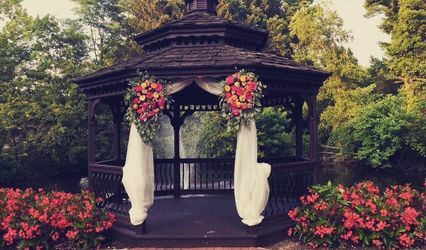 Hold your ceremony in their beautiful backyard, the perfect location for an open-air ceremony or cocktail reception. 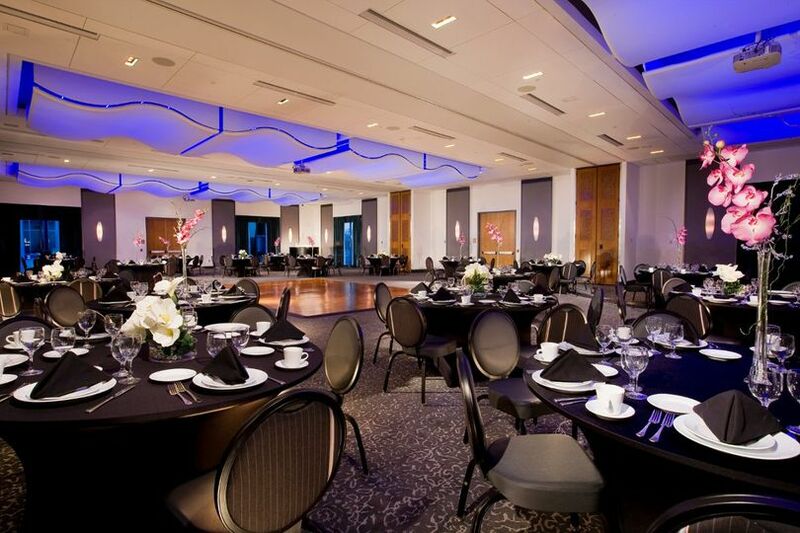 The ballroom space gives couples the option to have a one-of-a-kind experience. Their facility allows you to arrange and customize lighting that fit your needs and vision. In the event of smaller weddings, space can be divided to provide a more intimate feeling. In the middle of the space, you and up to 300 guests can get down on their wooden dance floor. With over 154 rooms on-site, your guests will have no problem finding a space to rest their heads. From king-size beds to aloft suites, there is room to fit everyone's needs. Not only is each room comfortable and modern, but they all strive to help the environment with green hotel initiatives. 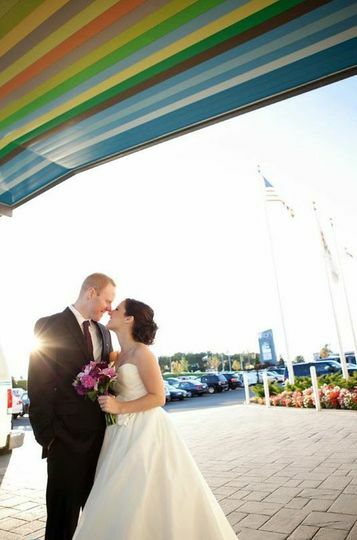 My husband and I always wanted the triple threat (ceremony, reception, and hotel block all at the same location), which is exactly what we achieved by booking our wedding at Aloft - Mount Laurel. 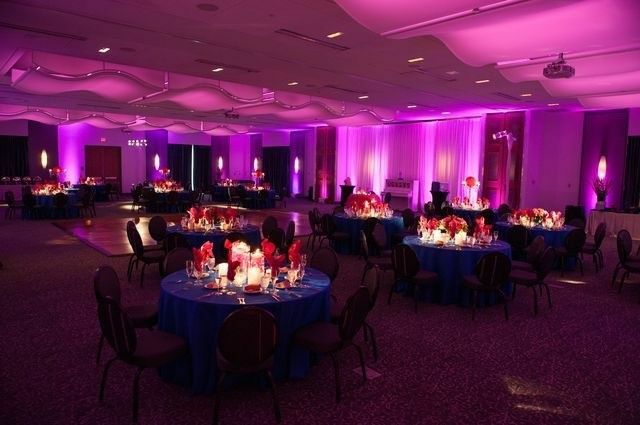 When looking for a venue, I hated the old school (and ugly) parsley carpets of most hotel ballroom, but Aloft had just the right modern/bright/fun look we wanted. Desiree (Director of Sales and Catering) was the most helpful person throughout the entire wedding planning process. I have a CRAZY work scheduled and live about 50mons away from the venue (without traffic) and she was more than happy to work with my schedule. I could not ask for better! We used Aloft "preferred profesionals", received a discount for our photographer, bakery, and DJ. Which worked out phenomenally since they have all worked together many times prior to our wedding day. My husband, our guests, and I had the most fabulous time. 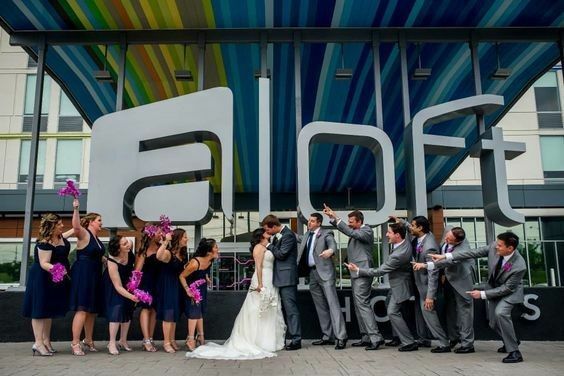 I would HIGHLY recommend the Aloft as a one stop shop for a fantastic wedding! This hotel was great and the girls were helpful. However, ask to stay in a new room because the older ones have ripped head boards. Some of my local guests were placed in rooms that look like they had some mileage on it. As soon as myself and then fiance (now husband) walked through the doors at the Aloft Mount Laurel for our wedding consultation, I knew instantly they'd be hosting our Halloween wedding. The hotel's look and atmosphere were exactly what I was looking for and we booked shortly after our first visit. 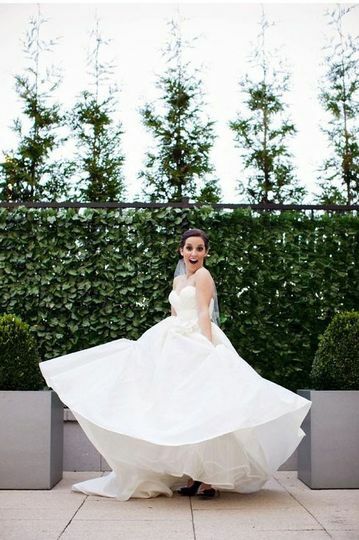 There were so many times the Aloft staff exceeded my expectations, as they hosted all aspects of my wedding (ceremony, reception, after party & accommodations), that I've lost count. Jenna, the event coordinator, and Linda, their group sales manager, and I must've collectively exchanged over 300 emails (I'm quite hands on) and they made things happen with urgency, courtesy and professionalism. I can't tell you how many times I was approached at my wedding reception by guests asking, 'how did you find this place?! '- I wouldn't have had my wedding anywhere else. Thank you Jenna, Linda and the rest of the fabulous staff at the Aloft Mount Laurel!! 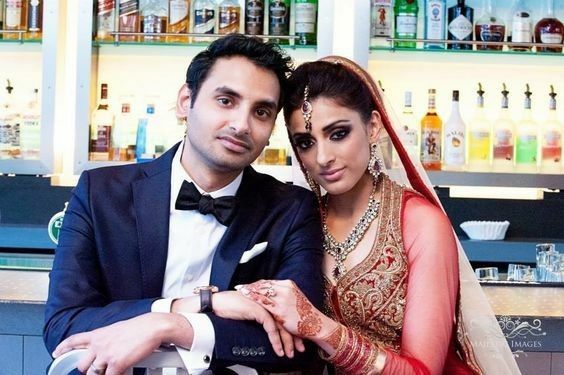 Amy, Everyone here can't be more happier for you! Planning and executing your Halloween hitching was so much fun! 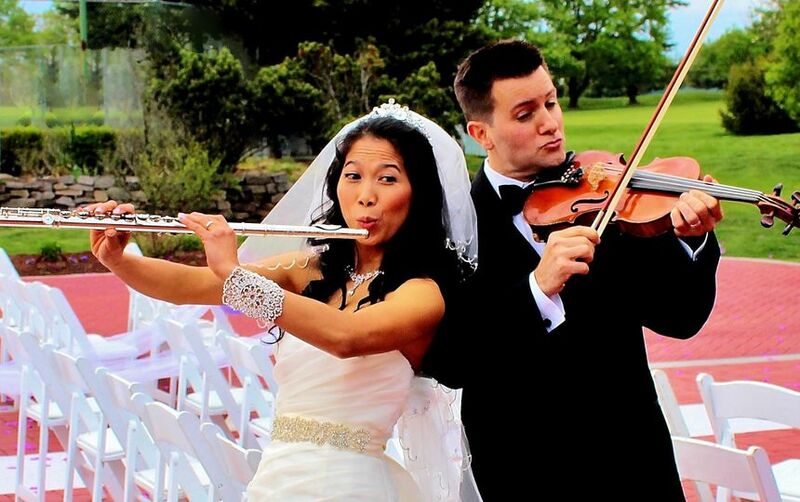 We love when our couples are super creative and responsive to our ideas. 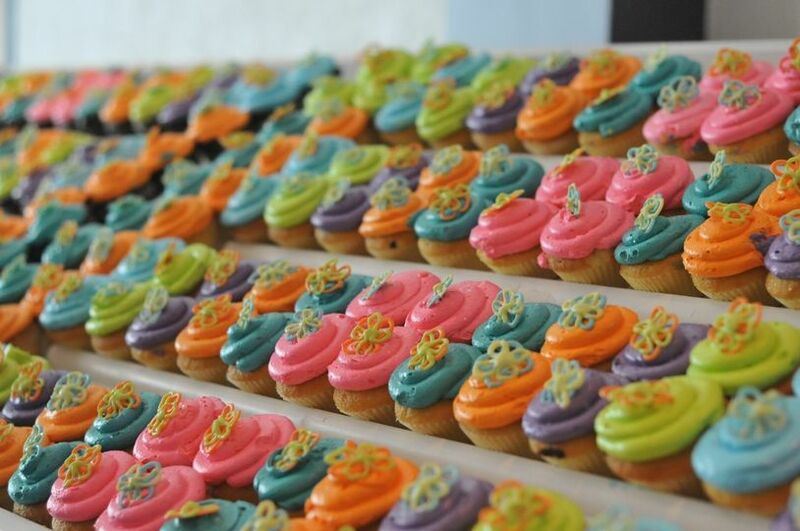 Thank you for choosing Aloft Mount Laurel for the Monster Mash of the year! 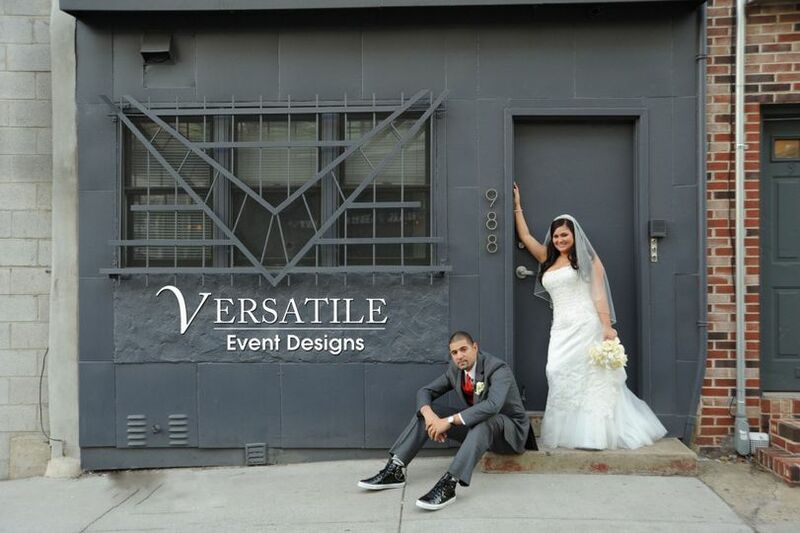 We are so happy that your guests were all abuzz with compliments for you on your venue choice. 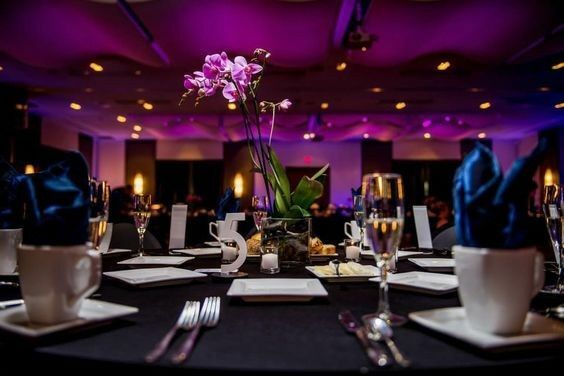 At Aloft Mount Laurel, we understand that your wedding is a reflection of you that's why you can always count on our team to get things done your way! Hands down one of the most modern properties in Central NJ for all occasions. We recently entered into a new professional relationship with Aloft and are very excited to grow with them.